For instant portable filtration on the go, the Mizu 360 System filters out 99.99% of contaminants commonly found in most water sources. The Adventure Filter is a handy replacement or spare filter to your existing 360 system. It is only compatible with the 360 lid which fits all wide mouthed Mizu bottles. 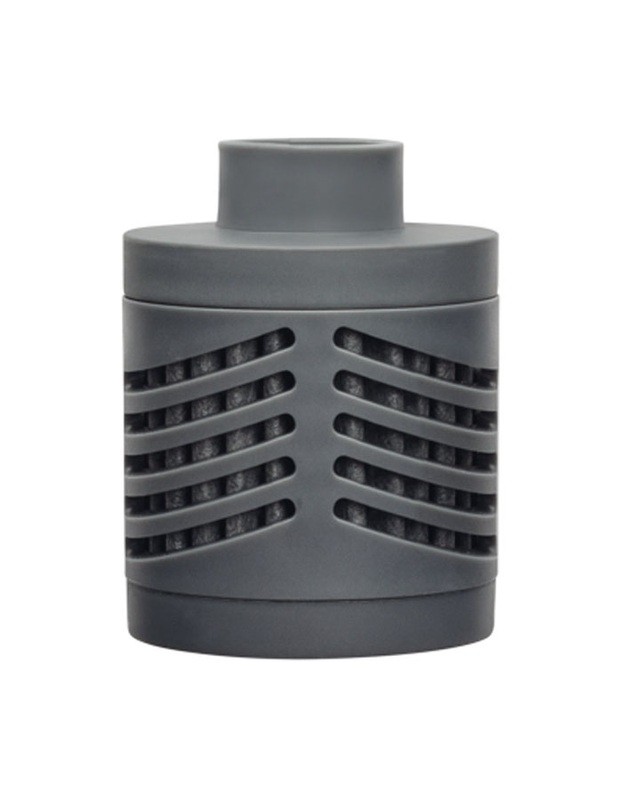 The replacement Adventure filter screws onto the bottom of the 360 lid and filters as you sip. The Adventure filter will not only eliminate contaminants saving you a potential stomach upset, it will also purify the taste of the water to a neutral level. The 360 Adventure Filter uses revolutionary Nanotechnology designed for use by NASA. It features a 24 pleat filter which combines a mechanical entrapment and electro kinetic absorption of contaminants. Put simply, it traps contaminants in micro pores or via the charge of the filter while you drink. One 360 Adventure Filter has a lifespan of approximately 150 litres (40 US Gallons) saving you the purchase of hundreds of plastic bottles. There is no reason to buy bottled water if you can safely filter out harmful contaminants from sources immediately available to you, save your money and the planet at the same time. If you are going out on a multi-day adventure and anticipate collecting water from natural streams or waterfalls, the Adventure Filter should be your first choice in lightweight water purification. 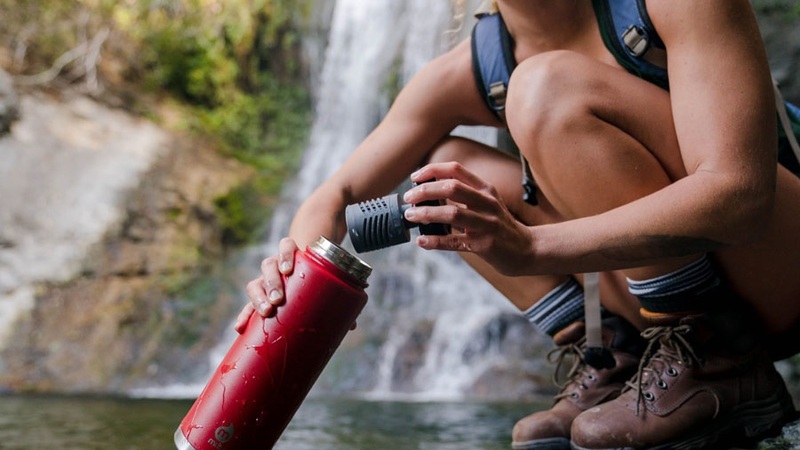 With the Adventure Filter, you can save yourself the hassle of carrying multiple bottles of water out with you, instead, fill up ad hoc and drink clean water on demand.